Here, you will find stories from those rare mariners who cruise icy northern waters, some of them as part of a trans-Atlantic crossing. 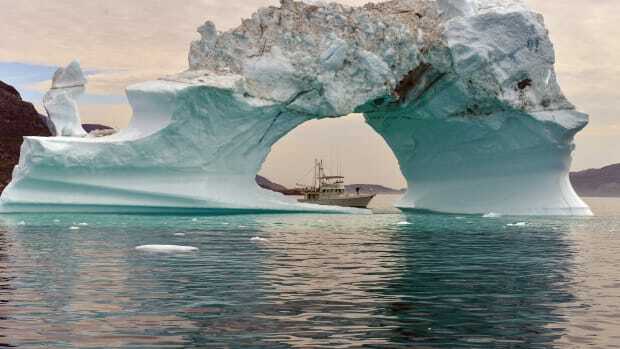 Lands of the Vikings, Iceland, and Greenland present the mariner with challenges not found in lower latitudes and requiring the same level of preparation as an Arctic expedition, which it very nearly is. Preparation and planning are often a big part of these stories. We join Scott and Mary in the middle of a voyage that climbed the rungs of latitude until their faithful Nordhavn 46 Egret was transiting waters the Vikings once roamed. They cruised Labrador, Greenland and, finally, Iceland. 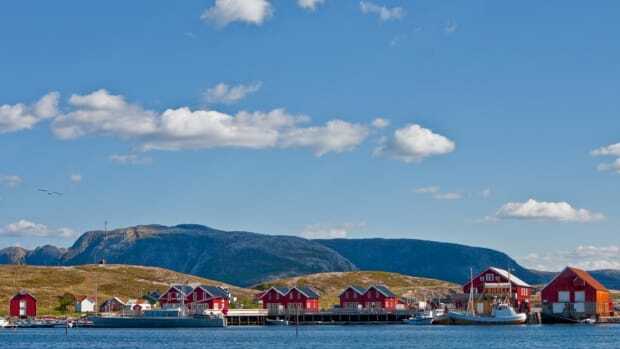 Norway's Lofoten Islands offers spectacular cruising and sightseeing—white sand beaches are backed by snowcapped mountains—all above the Arctic Circle.